Our R-7 School is located just 19km from Adelaide’s CBD in the leafy suburb of Flagstaff Hill. The school is spacious with large grounds and has been established around the stunning Sturt Gorge Recreation Park. 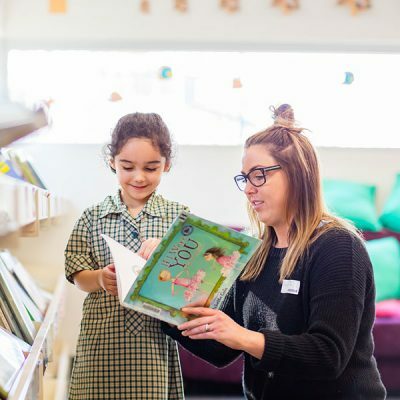 We are a school community made up of 500+ students, dedicated teaching staff, a supportive administrative team and wonderful learning support personnel who work alongside our large volunteer base of parents, grandparents and caregivers to realise high achievement for all of our students. Learning is at the core of everything we do and we foster a positive atmosphere that will encourage our student’s intellectual and emotional growth. Our school has a strong sense of community bound by positive relationships, and working together towards a common goal. We welcome you to Flagstaff Hill R-7 School and encourage you to take a look around. 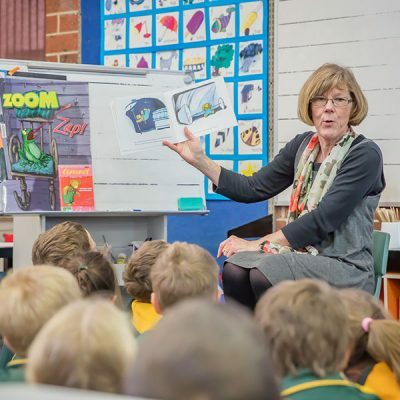 Where a child turns five before May 1, they will start school on the first day of Term 1 of that year. 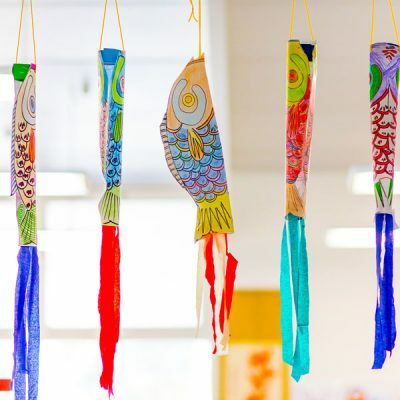 Where a child turns five on or after May 1 they will start school on the first day of Term 1 the following year. At Flagstaff Hill R-7 School, we encourage students to question, and to use all of the resources available to them to further their education. Find out how to pay your school fees online or at our Front Office. 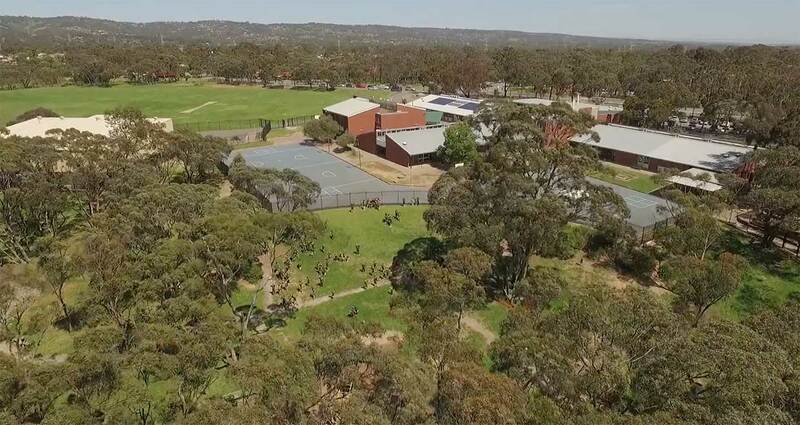 Take a tour of the Flagstaff Hill R-7 School grounds and hear from Principal, Dr Peter Scragg.